As a leader your voice counts more than that of most other people. What you say, how you say it, what your body language says about your state, energy, mood, etc. all impact how you are perceived. On top of these aspects people look to you for guidance, the right strategies, but most of all, a relationship. Attend this webinar to learn leadership communication skills and know why it is vital for success. Do you sometimes feel that people don’t understand what you are saying? Do you suspect that people have a totally different opinion and view of you than what you like them to have? Are you frequently baffled when the work result you receive looks nothing like what you expected and wonder what was so hard to understand about your request? Do you realize that you are supposed to be the role model and measuring stick but haven’t really been told how to be good at that? Do you sometimes feel like a failure and get that “pit in the stomach”- fear that you could be seen as a “fake”? Do you sometimes feel that you know nothing about communication for leadership success? In this webinar we will address what you can do to gain and increase trust, respect, and develop or deepen the relationship with the people that report to you and work with you. We keep saying that people are the most important asset in each team or organization. Learning how to engage them and make them want to work with and for you is more important than ever. 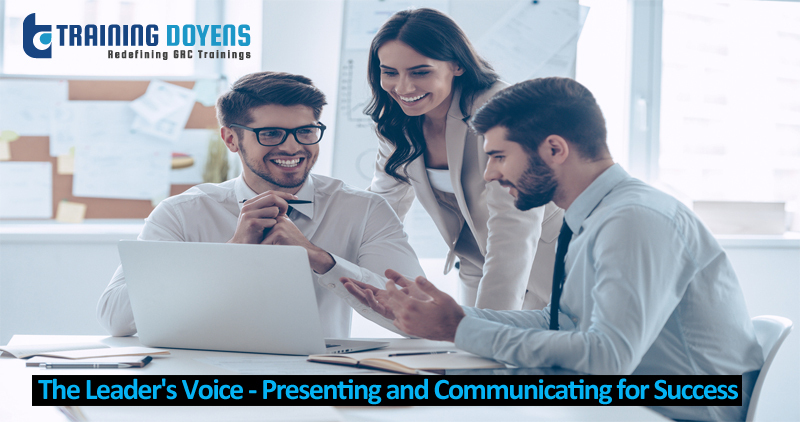 You will learn the importance of communication skills in business and will have 10 practical, executable actions you can take right away and apply them to leadership. Managers who struggle to get through to their people. Learn the importance of communication skills in business and the techniques to improve your leadership communication skills. Know how to engage people in the workplace and make them work for you.